The Intellectual Property Bureau handed over the Certificate of Protected Geographical Indication (PGI) to Ben Tre green-skin grapefruit, according to the People’s Committee of Ben Tre province. 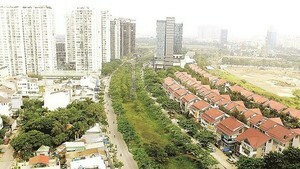 Homes of the fruit trees which are considered special, high quality products of Ben Tre are districts of Giong Trom, Cho Lach, Binh Dai, Chau Thanh, Mo Cay Bac, Mo Cay Nam and Ben Tre City. Green-skin grapefruit - one of the province’s main agricultural products and has been exported to Asian and European markets. 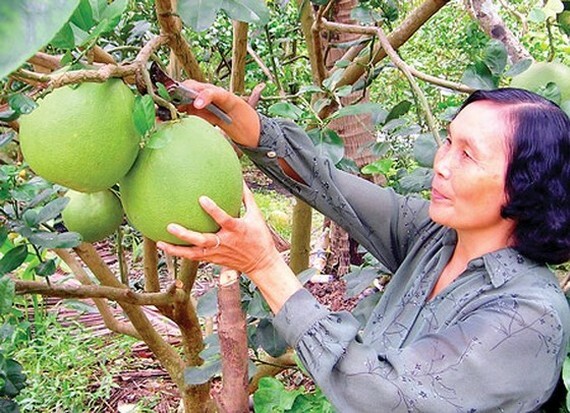 The Mekong Delta province of Ben Tre has currently more than 7,200 hectares of green-skin grapefruit with an annual output of 57,000 tonnes. The Certificate of Protected Geographical Indication (PGI) will help farmers benefit greatly in both the domestic and foreign market.